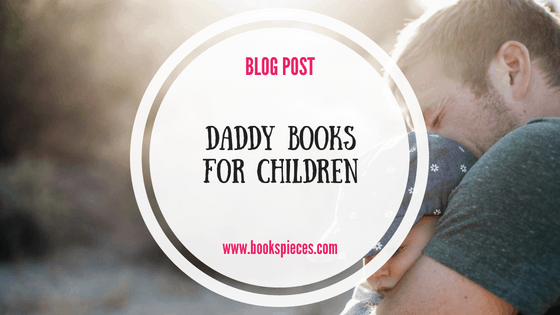 If you’re looking for children’s books about daddies then here’s my handy list of parent-approved daddy books available in my store. 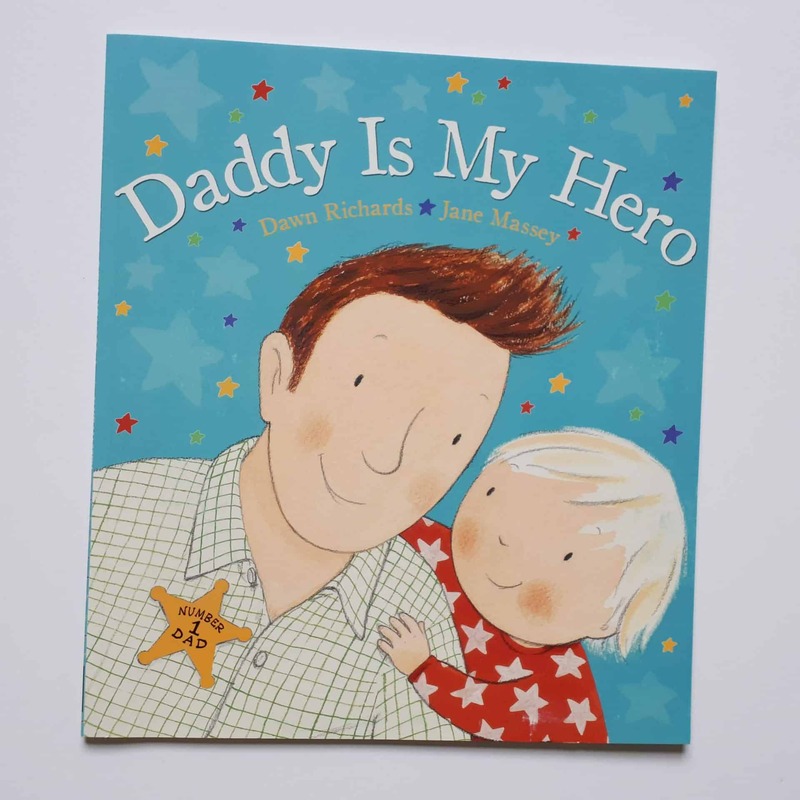 This gorgeous book has been super popular at the baby shows and is a perfect present for your under-5s to give their daddy. It’s a lovely rhyming story about the relationship between father and child, from playing together and reading stories, to daddy cooking tea and doing the bath. Dads come in different shapes and size and each one has a special talent. 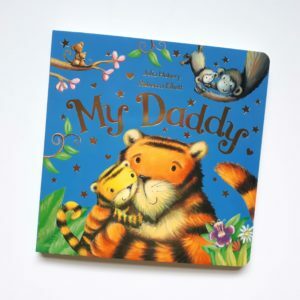 Find out about the fun the little animals have with their daddies in this rhyming celebration of dads that will make you smile. 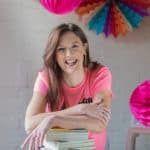 This board book is brilliant for sharing with younger children, and the story is long enough to interest pre-schoolers too. If you haven’t already got a copy of this popular classic you should definitely consider it for Father’s Day. 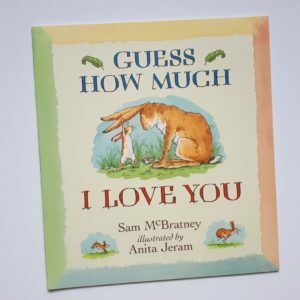 It’s the heart-warming story of Little Nutbrown Hare and his daddy, Big Nutbrown Hare, finding ways to express just how much they love each other. 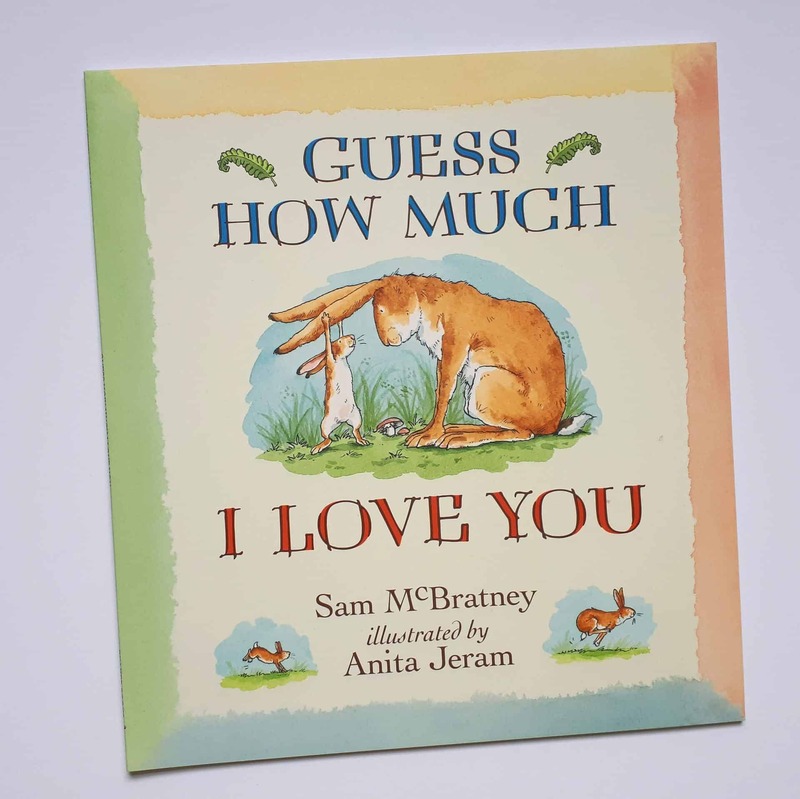 You can also buy Guess How Much I Love you with DVD edition in the 3 for £10 deal. Sam and Emma decide their Dad’s job is so dull, so they go in search of a new one for him. 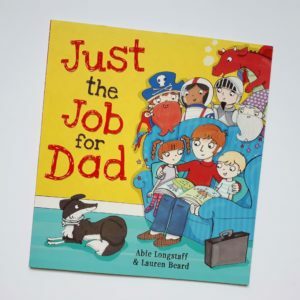 But every job they look at – from a dragon tickler, to tightrope walker, to jungle explorer, means dad won’t be at home to cook them breakfast, take them swimming, read their bedtime story, and do all the other things they do together. 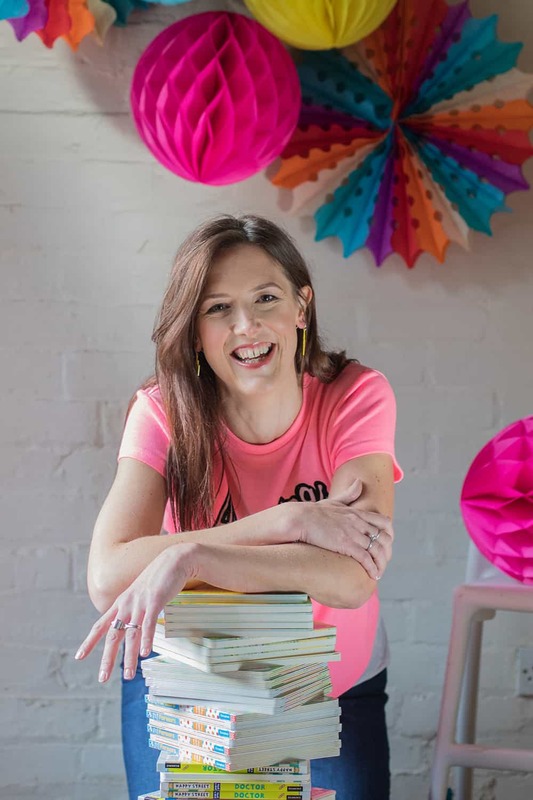 This slightly longer story is ideal for 3-5 year olds. Daddy isn’t always back for bedtime but where could he be? In this rhyming bedtime story, a little boy thinks of imaginative reasons why his daddy’s late – is he in a space race, hiding in a giant’s lair, or even fighting pirates? 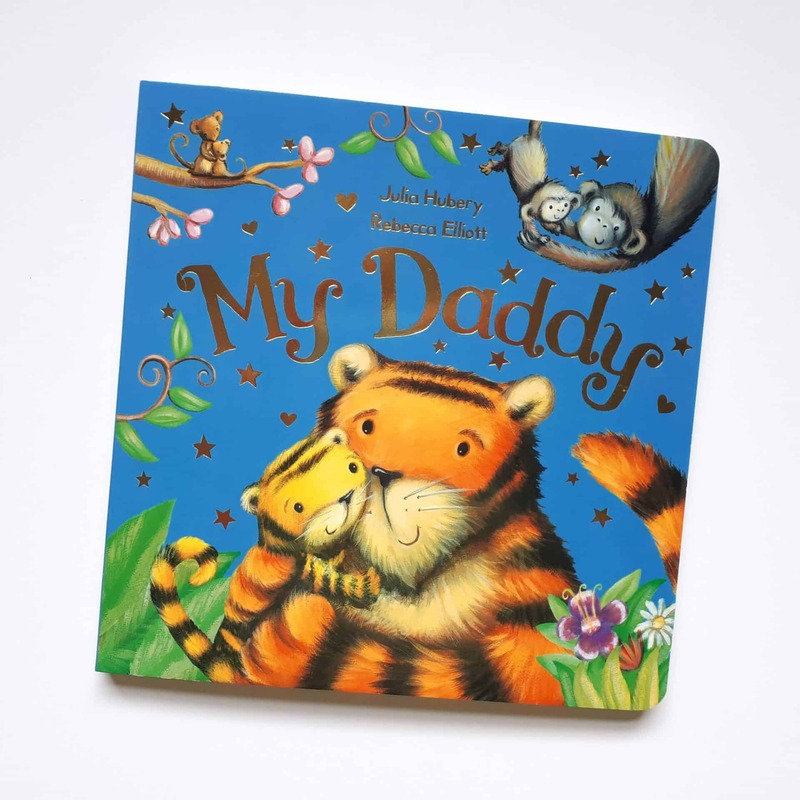 This is a brilliant storybook for families where daddy spends time away from home. 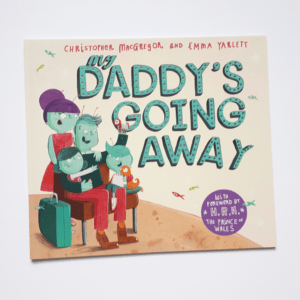 In it, a family prepares for their daddy going away – they help pack the bags and giving him leaving gifts before saying goodbye. 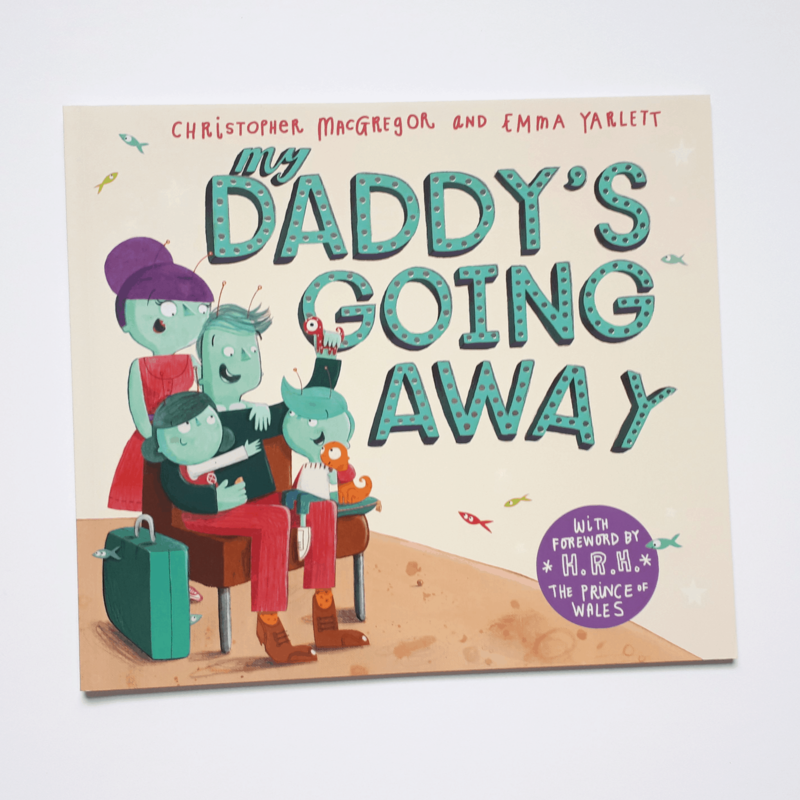 While daddy’s away they keep in touch by phone and letter, and when they miss him and feel sad the children talk to their mummy and their friends, and they think about how much they love him and the fun they’ll have when he returns. 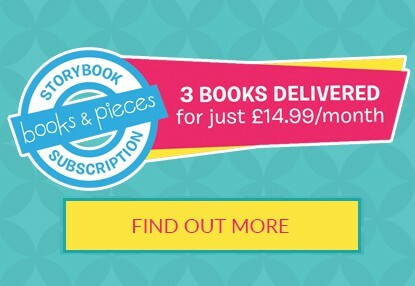 All these books are amongst over 200 titles available to buy in my 3 for £10 deal.